The spicy boogie of the overlooked outfit Shake defined the disco-soul scene that evolved in Virginia in the 1970s. The band's totally jivin' Music Is The Only Way We Can Communicate translated the disco styles of Philly and New York into a jazzy and tight Commonwealth dancefloor incendiary. 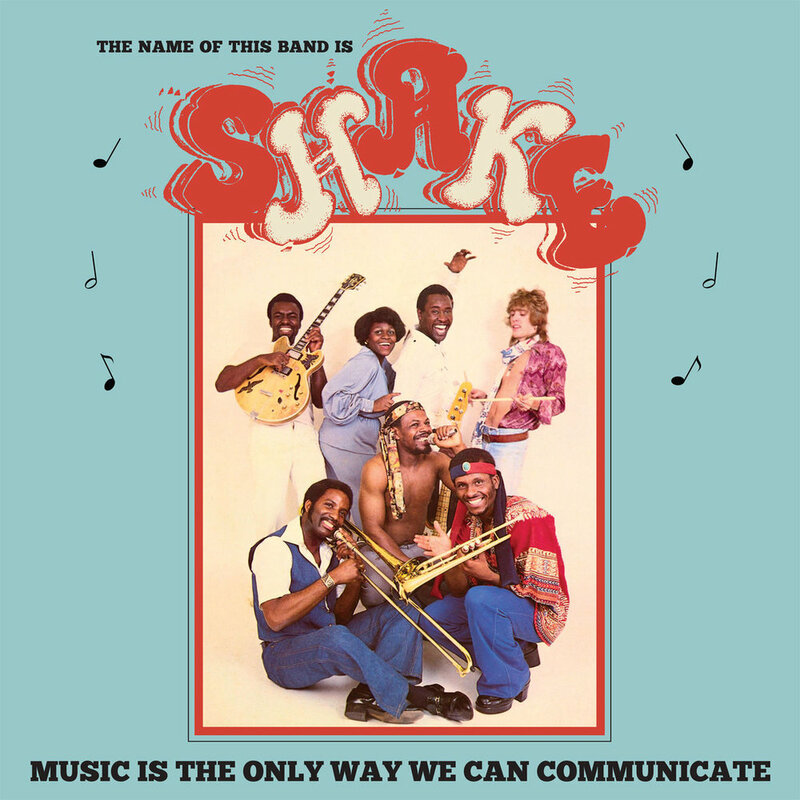 Purchase Shake's Music Is The Only Way We Can Communicate reissued by Everland Music Group.